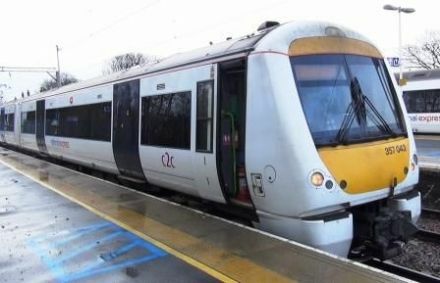 A cab-ride journey from Shoeburyness to London (Liverpool Street) aboard a Class 357 (4 car unit) of C2C then the journey back to Barking. 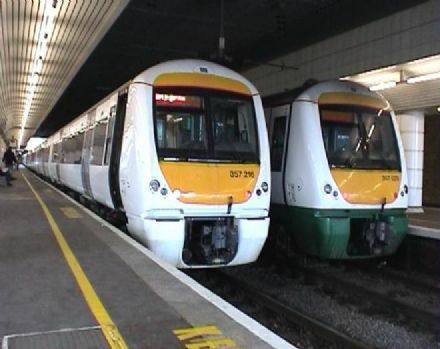 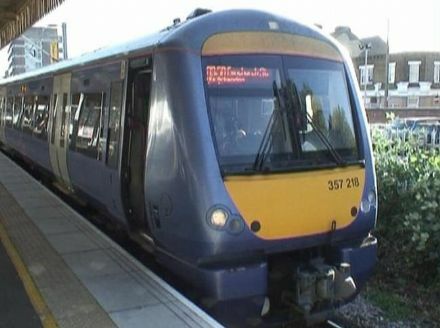 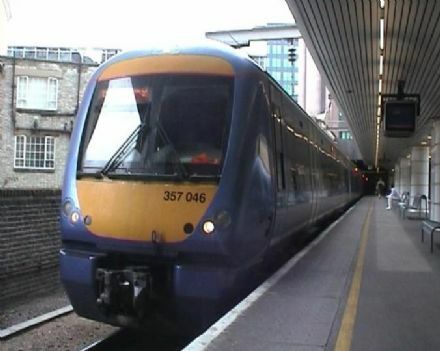 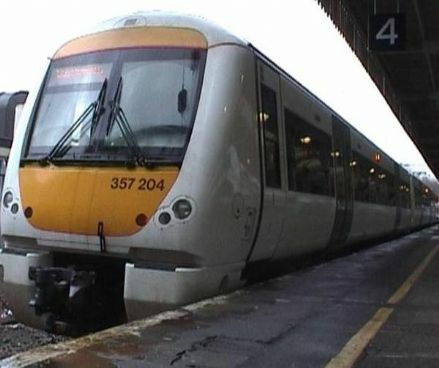 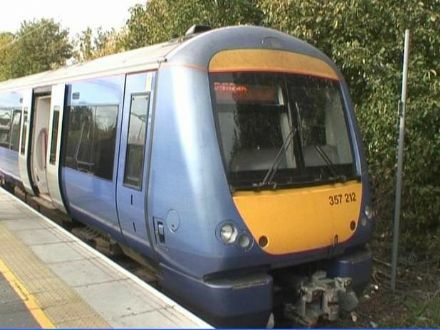 Two cab-ride journeys firstly from London (Liverpool Street) to Stratford and Gas Factory Loop, then London (Fenchurch Street) to Shoeburyness aboard Class 357 (4 car units) of C2C. 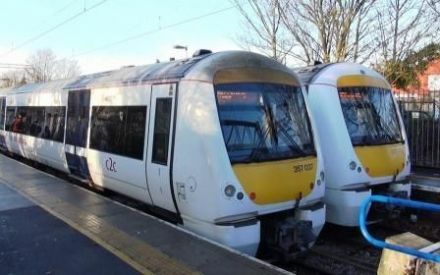 Southern Essex Coastline, North Thames River Bank.